Happy Monday Everyone! Today I’m excited to have Jeanne Zulick Ferruolo here to share about her MG contemporary RUBY IN THE SKY. It sounds like it has a diverse cast of characters and deals with hard issues while staying positive. I can’t wait to read this! I even entered the Goodreads giveaway when writing out Jeanne’s questions, something I rarely do anymore. Hi Jeanne! Thanks so much for joining us! Hi! Thank you for having me! I don’t feel that I became a writer – as much as writing has always been a part of who I am. Growing up, I dealt with challenges by writing about them in journals (most of which I still have!). Writing gave me the perspective I needed to get through difficult times. But when I “grew up,” I didn’t know how to translate my love of writing into a career (or maybe I just didn’t have the confidence to try…) anyway, I ended up working in the United States Congress, and later as an attorney. In both settings, I experienced the power of the written word, firsthand. Ultimately, I returned to writing for my favorite audience – kids. 2. You're part of the trend of attorneys becoming writers! Where did you get the idea for RUBY IN THE SKY? There are so many parts of Ruby that come from my life. The “spark” that ignited Ruby’s story emerged from a memory of an elderly neighbor who, every afternoon after school, would bring my brother and I to handfeed chickadees at an abandoned house in our rural town. It seemed so normal at the time (didn’t all kids do that?). But now, amidst the noise of my present-day world, I think back to the quiet solitude of those visits – the neglected house in winter and the fact that this lonely man took time to make sure the birds were fed – and I realize how magical it all really was. That memory was the initial idea that outlined Ruby’s story, but so many more of my experiences have colored in the lines – especially the years I spent as a public defender. 3. That's great that you've drawn on your legal career. Your book tackles some hard issues—homelessness, a missing dad, and a mother who was arrested. Yet I’ve read that you kept a good balance of Ruby feeling sad and staying positive. How did you create this balance in your writing? 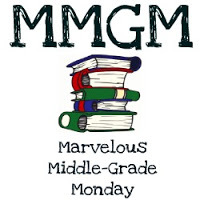 What advice do you have about tackling hard topics like this in a middle grade novel? I once heard an interview in which Natalie Babbitt was asked if she thought children should be exposed to difficult topics (such as death in Tuck Everlasting). She gave a marvelous answer about how children face tragedy all the time, and are much more resilient than given credit. I completely agree. As a public defender for many years, I met the children of my clients who came to criminal court with their parents. In my experience, these kids were incredibly brave and resilient. Beauty and strength can be found in some of the most difficult situations. I wanted to make sure Ruby realized that strength, too. 4. Ruby’s new friend is Ahmad, a Syrian refugee in her class. How did you learn about his culture enough to feel like you could accurately portray him in your story? meet through the organization, Integrated Refugee & Immigration Services (IRISCT.org) in New Haven, CT. A group of young men and women refugees read Ruby as paid cultural consultants. Over several months, we met and discussed the story. I learned so much from these amazing young men and women and am still in awe of their stories, insight, intelligence and courage. I am so lucky that I’ve been able to continue to work with IRIS and continue to meet people who inspire me every day. 5. That's great how you connected with refugees. 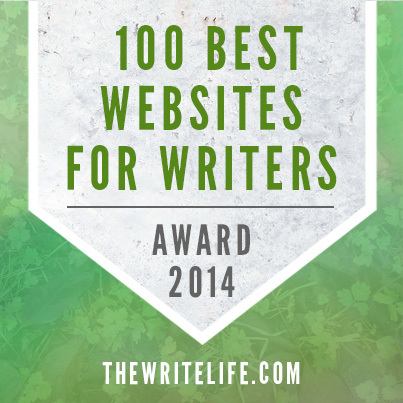 Your story is really about memorable characters that grow with the story, especially Ruby. What did you learn about character development from writing your story and what advice do you have for the rest of us? I learned a lot about the value of time – especially taking the time to live with your characters. Over the course of writing Ruby, I took time to live with each character and get to know them. I don’t know how else to explain it, but it got so that I was so excited to get back to my manuscript just so I could re-enter their world and spend more time with each of them. 6. 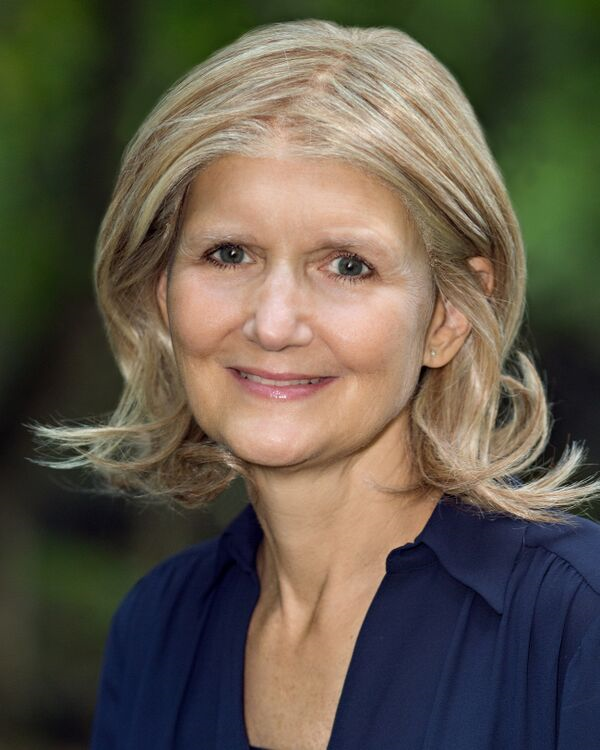 Your book has won the SCBWI Work-in-progress Award in the Middle Grade Category (2016), the PEN-New England, Susan Bloom Discovery Award (2016), the Tassy Walden, New Voices in Children’s Literature Award (2015), and the Ruth Landers Glass Scholarship at the spring NE-SCBWI conference (2016). Wow! 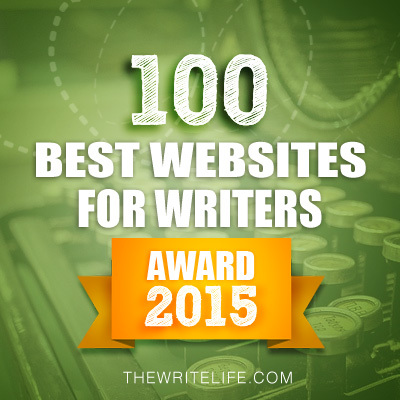 Share about how this all came about and how this helped you improve your writing and story. 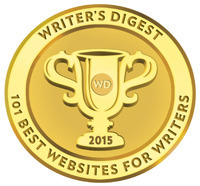 For me, submitting to contests was a way to critically improve my writing. But, it is important to know that with each of the aforementioned successes came many rejections. But I never gave up. With each submission, I revised, tightened and re-worked Ruby’s story, making it better and better. The Tassy Walden Award was Ruby’s first success and it changed everything for me. I am so honored that Ruby has been recognized by each of these organizations and am so grateful for each vote of confidence that kept me writing, revising, submitting, and ultimately led to publication. 7. Your agent is Stacey Glick. How did she become your agent and what was your road to publication like? 8. 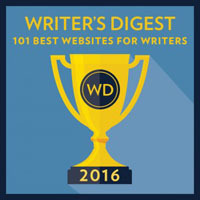 I read on your website that you were part of Brenda Drake’s pitch wars community in 2016. What was that like and how did it help your writing? The answer to both of these questions actually go together! PitchWars was an incredible experience. My mentors were the amazing authors Laura Shovan and Tricia Clasen. When I think of those months working with them on Ruby, I seriously tear-up with nostalgia because it was such an incredible experience. 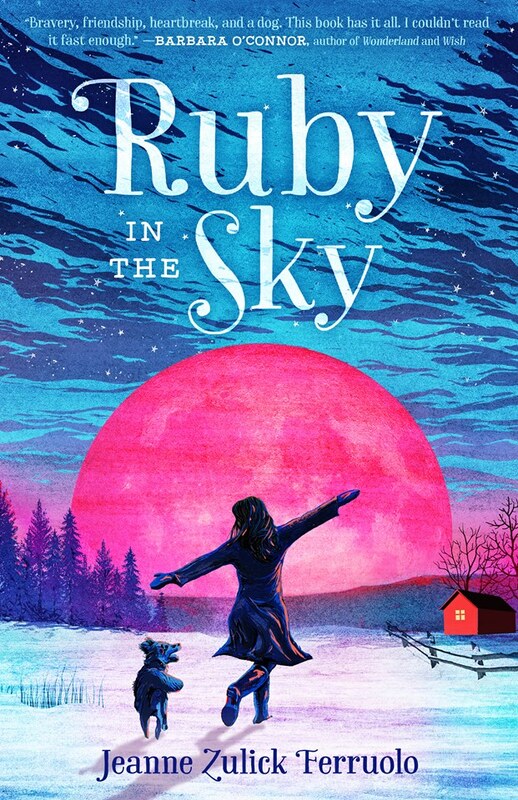 Ruby in the Sky had won a lot of awards, but the story still wasn’t working. Laura and Tricia really dug into my manuscript to help me find the heart of Ruby’s story. The entire PitchWars community was kind and nurturing and so amazingly supportive…and let’s not forget talented! It was a phenomenal experience that led me to my wonderful agent, Stacey Glick! Stacey requested my manuscript from the Agent Showcase at the culmination of PitchWars. 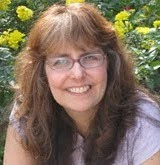 I had seen Stacey speak at the Rutgers One-on-one conference and already admired her so much. So, when she offered representation, I was beyond thrilled. 9. That's a great story! How are you marketing your book when it releases? What made you decide to promote your book in this way? I am a member of the #Novel19s and would highly recommend joining a debut group. Even though I haven’t had the opportunity to meet any of my fellow debut novelists in person (yet), I already feel like I know them. Everyone has been so supportive and encouraging – like a big kid-lit family. I’ve reached out to area schools, bookstores and libraries and have already begun setting up talks and even a graduation address! Additionally, I was a Girl Scout leader for many years and have reached out to scout organizations. My goal is to meet as many young readers as possible! As Izzy Vitale (12) begins sixth grade at the new regional middle school, she wants nothing more than to keep her tight-knit group of friends – dubbed the Sea Star Posse since kindergarten – together. But when Sitara (12) and her family leave Afghanistan and move into the upstairs apartment at the marina where Izzy lives with her father and grandmother, Izzy begins to realize there exists a world much larger than her small, safe harbor in Seabury, Rhode Island. When someone starts leaving hateful notes in Sitara’s locker, Izzy is determined to find their source. But what she learns will force Izzy to make a decision: remain silent and betray Sitara or speak up for what she knows is right and possibly lose the Sea Star Posse forever. A Galaxy of Sea Stars is a story about family, loyalty, and the hard choices we face in the name of friendship. 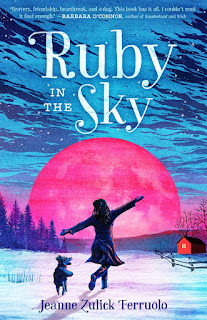 Jeanne has generously offered an ARC of RUBY IN THE SKY for a giveaway. To enter, all you need to do is be a follower (just click the follow button if you’re not a follower) and leave a comment through February 9th. If your e-mail is not on your Google Profile, you must leave it in the comments to enter either contest. Hope to see you on Wednesday, February 6th! That's a lot of awards - congratulations on your persistence with this book. I also believe kids are tougher than we think. Pitch Wars was a great experience for you. I wish every writer went the lengths to get help with manuscripts and pitches. I get so many queries from writers who don't even have critique partners! Thanks for the in-depth interview. It demonstrates there is always a way to make a story better. No need to add me in the drawing as I have read the wonderful RUBY IN THE SKY and will have a review next Monday, Feb. 4th. I really enjoyed this interview. Thank you to both Natalie and Jeanne for sharing with us. This book is going on my TBR list. Fascinating book and interview. Thank you and drat you. I need to live forever just to fulfil my reading plans. Ruby in the Sky, sounds engaging. I love realistic fiction. The Syrian refugee friend really intrigues me. I agree, I believe children are much more resilient than we realize. I really enjoyed the interview with Jeanne and the insight she gave into writing Ruby. I like that she is involved with a Syrian Refugee group and is doing important work. Just got round to reading today's post. Great post Natalie as always. The book and interview was excellent. Wow, sure an award winner indeed. And yeah, kids sure can face a lot and keep getting back up. Ruby In the Sky sounds like a great read!! Another wonderful interview. Thanks for that. I've been hearing about this book and hope to get to read it soon. Kids are dealing with harsh realities. Fiction is best when it comes from an honest place. I was lucky enough to read an ARC of this. It's so fantastic! Wonderful interview ladies! Those awards are so impressive! Books like Ruby in the Sky convince me that the best literature is now firmly inhabiting the MG shelve. Glad to hear pitchwars helped you. 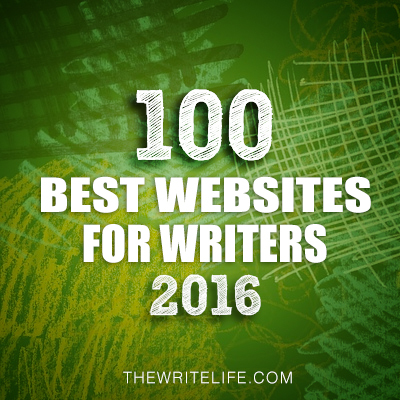 It's always an exciting event and even more so to learn of authors who succeeded through it. Jeanne!!!!! Coincidentally, I have a black panther named Zulick! Which is named after a fantabulous, famous author! Great story of the inspiration for Ruby. This is such a great interview! Thanks for sharing! What an intriguing story. Nice interview! This sounds very inspiring for kids! I like that Jeanne covers topical issues such as refugees. Congratulations to Jeanne and that's great she's sharing her writing with the world. This sounds lovely. Thank you for the giveaway! What a wonderful book. I can understand how much work went into the writing of it. Congratulations! It's great when authors share their writing journey. I love the title. A story with secrets always fascinates me. Sounds very interesting. Bummed that I missed the giveaway on this, but it looks amazing so I'll be tracking down a copy anyway! Great interview Natalie, and good luck, Jeanne! This sounds fantastic! The need for quality reading material for the Middle grade is in great need. Tis author sounds like a great "fit"!